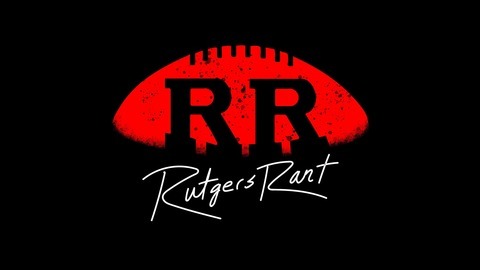 Rutgers experts Keith Sargeant and James Kratch discuss the latest news and hot topics surrounding the team. With host Steve Politi. Rutgers experienced a breakthrough night on Saturday in Pittsburgh when wrestlers Anthony Ashnault and Nick Suriano won national titles. Where does the wrestling program go from here? And what does this mean for the entire athletics department. 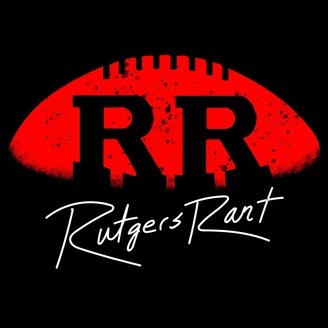 We also discuss the end of basketball season and the latest from football spring practice.